Graduate of Faculty of Law and Administration at the University of Lodz as a listener of specialization: Economic administration. She completed training courses in accountancy levels I and II as an accountant of mercantile books, settlements, accounting process automatization and had a year of practice in SPZOZ in the administration department of accountancy and payroll. 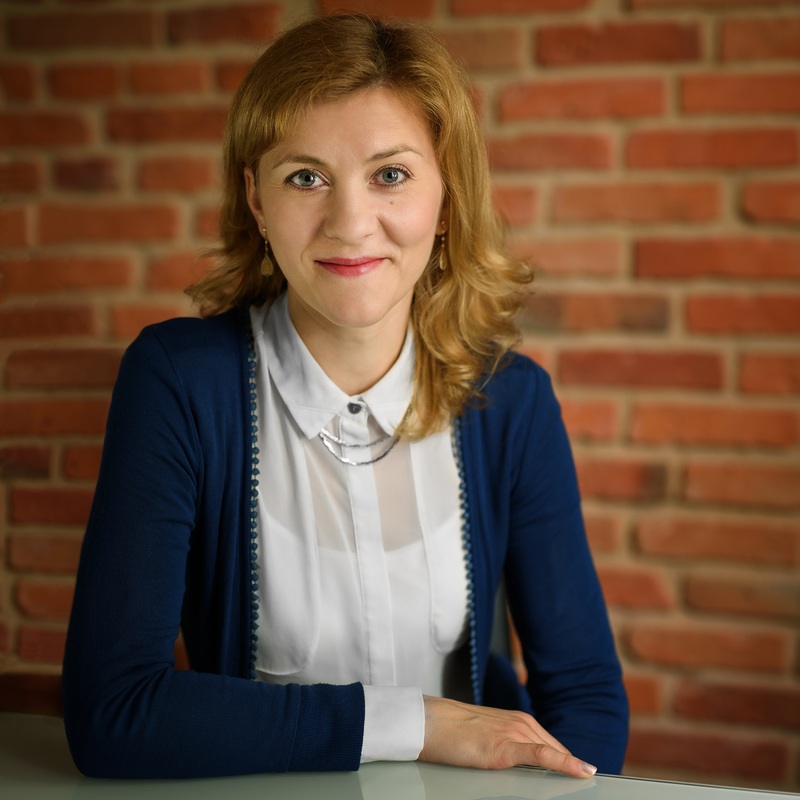 She acquired further experience working as a introductory of ERP system of one of the most common producers. In CGO she is responsible for managing the transactions and configuration of the ERP system to suite the accountancy department.